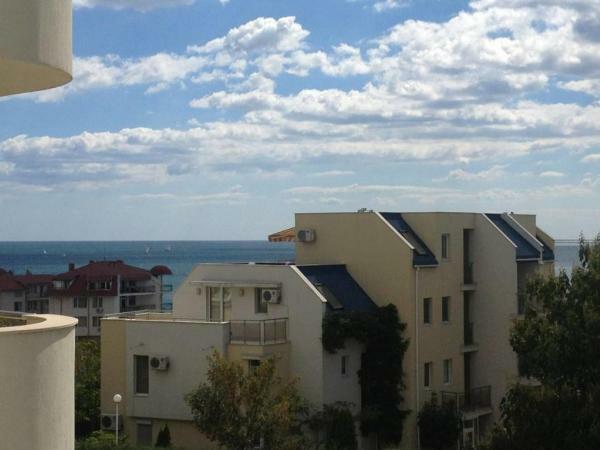 Stylish apartment in St. Vlas, 120 m to the sea. 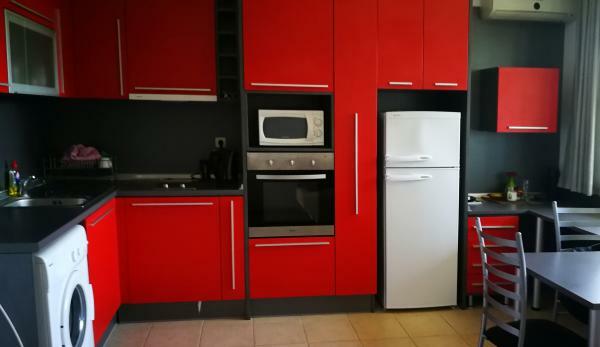 For Sale, Studios, Near the sea, 55 sq.m. 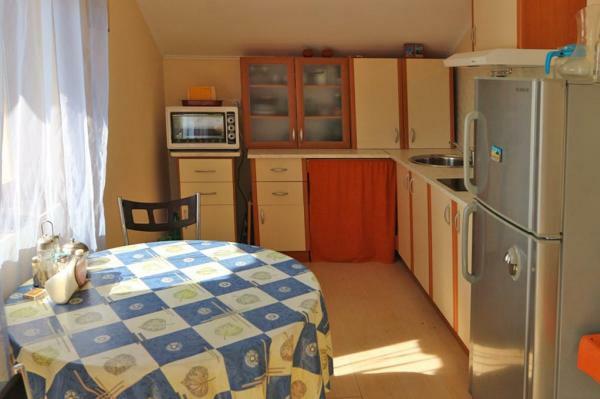 For Sale, Studios, Near the sea, 35 sq.m. 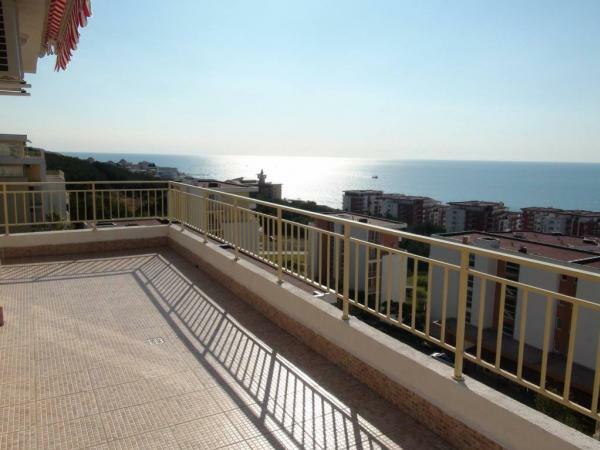 For Sale, Studios, Near the sea, 41 sq.m. 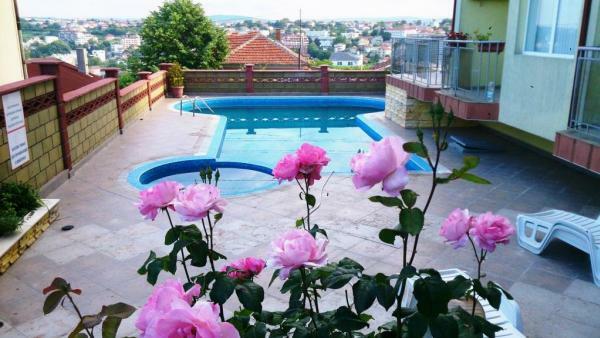 For Sale, Houses and villas, Near forest, 140 sq.m. 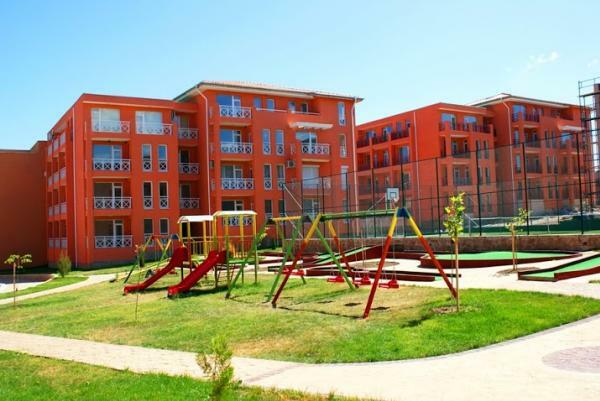 For Sale, 2 Bedroom apartments, Near the sea, 120 sq.m. 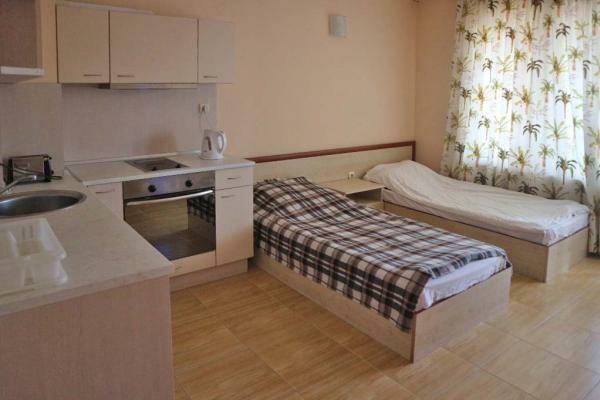 For Sale, Studios, Near the sea, 27 sq.m. 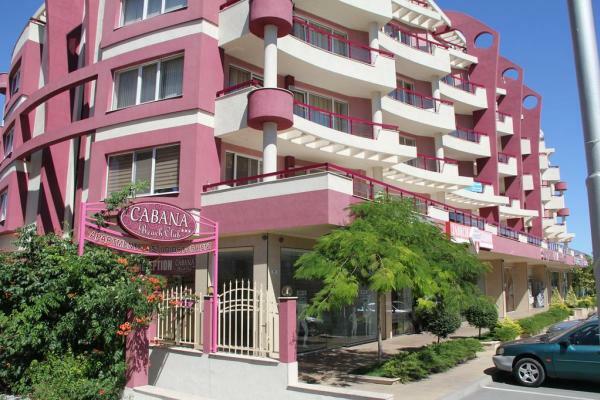 For Sale, Many-room apartments, Near the sea, 118 sq.m. 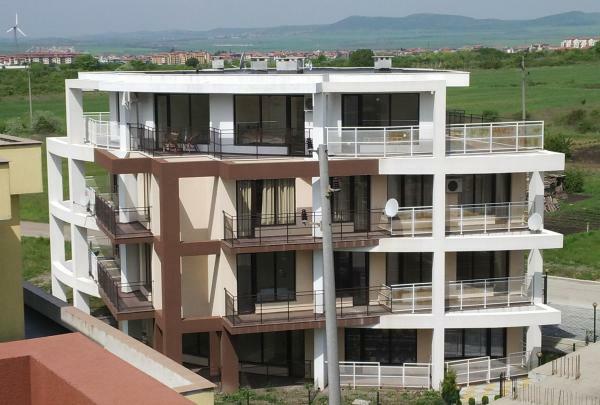 For Sale, Many-room apartments, Near the sea, 131 sq.m. 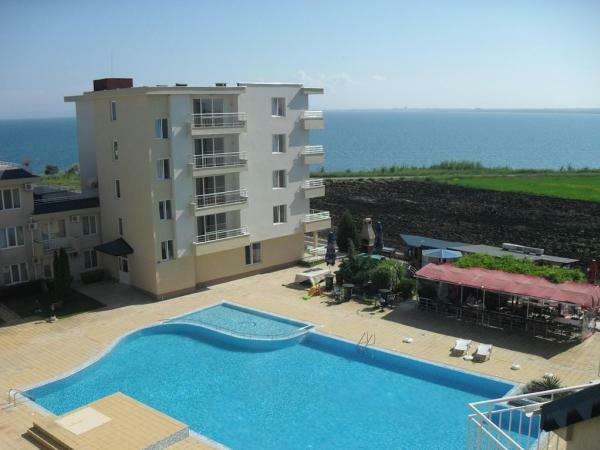 For Sale, 1 bedroom apartments, Near the sea, 50 sq.m. 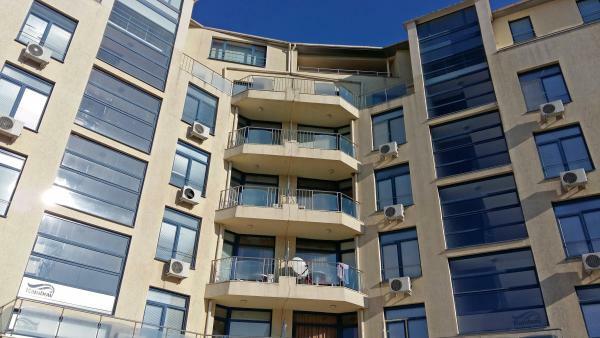 For Sale, 2 Bedroom apartments, Near the sea, 72 sq.m. 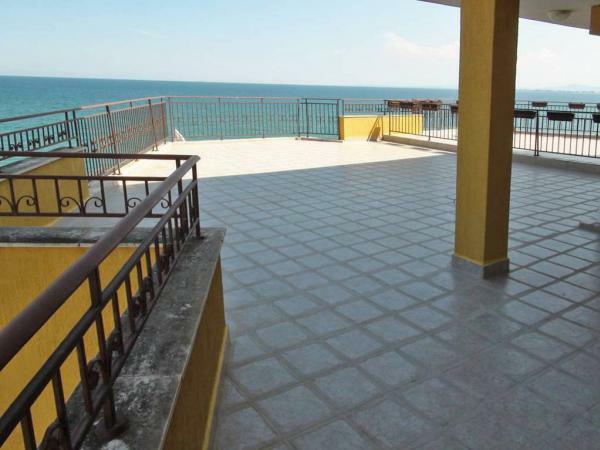 For Sale, Houses and villas, Near the sea, 151 sq.m. 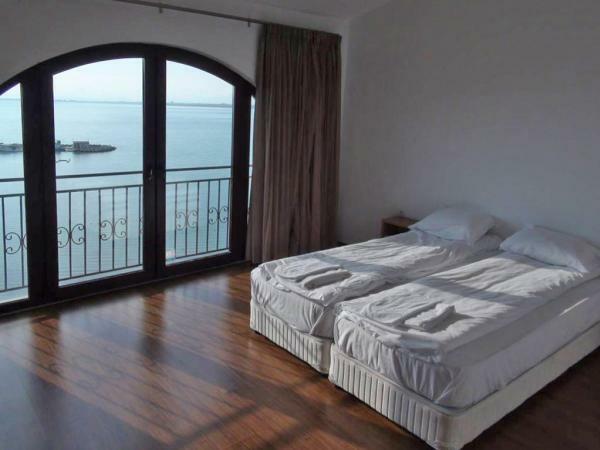 For Sale, 1 bedroom apartments, Near the sea, 58 sq.m. 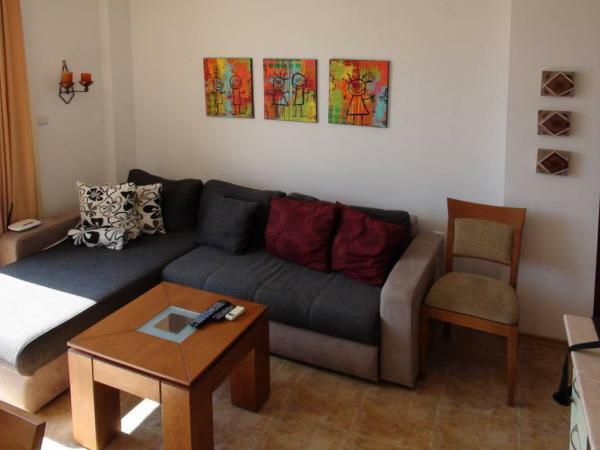 For Sale, 1 bedroom apartments, Near the sea, 49 sq.m. For Sale, Studios, On the beach, 43 sq.m. 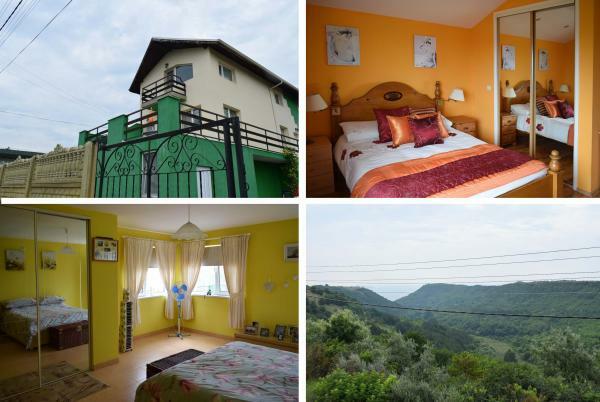 For Sale, 1 bedroom apartments, In the mountains, 53 sq.m. 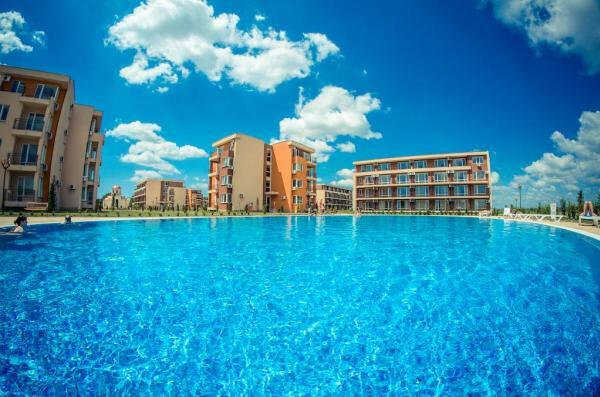 For Sale, Studios, Near the sea, 39 sq.m. 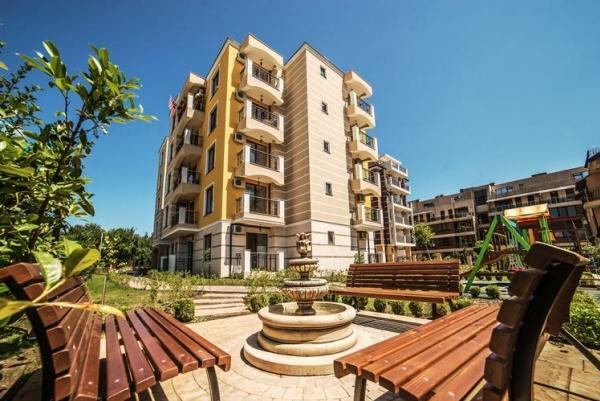 For Sale, Studios, Near the sea, 40 sq.m. 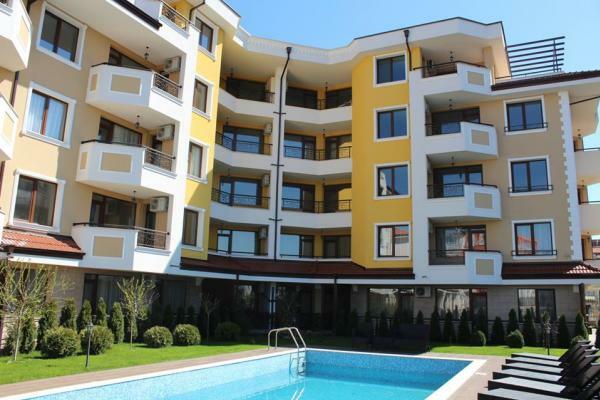 For Sale, 2 Bedroom apartments, Near the sea, Sunny beach, 68 sq.m. 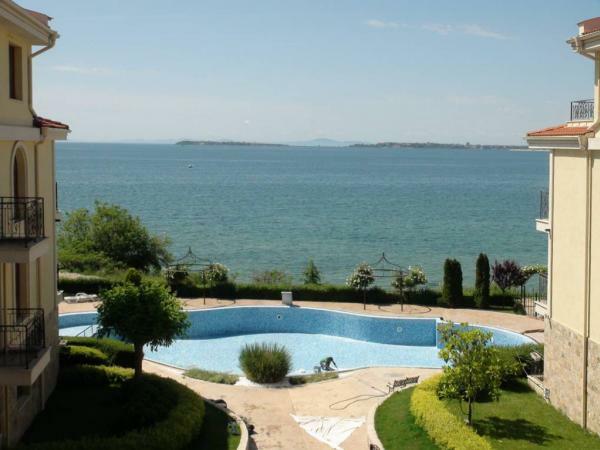 For Sale, 2 Bedroom apartments, Near the sea, Sunny beach, 57 sq.m. 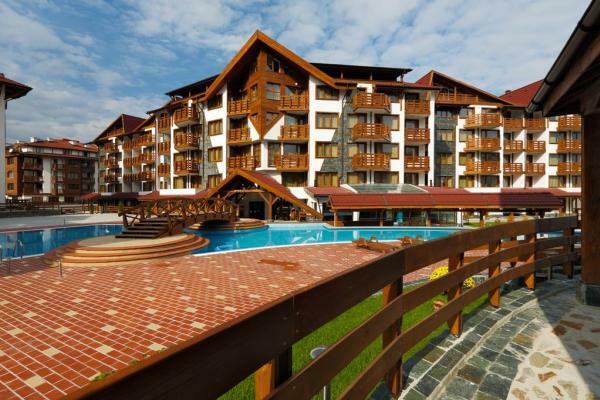 For Sale, 1 bedroom apartments, Near the sea, Sunny beach, 62 sq.m.